Salem, IN. (July 12, 2017) – The JEGS/CRA All-Stars Tour Presented by Chevrolet Performance will return to action this Saturday at Berlin Raceway located in Marne, MI. The series has competed at Berlin Raceway every year since its inaugural 2011 season, when local racer Terry VanHaitsma went to victory lane. Other series winners at Berlin include Mike Bursley in 2012, Travis Braden in 2013, Bubba Pollard in 2014 and 2016 and Brian Campbell in 2015. Saturday’s Beach Bash 100 will be the fifth race of the season for the crate late model series sanctioned by Champion Racing Association. 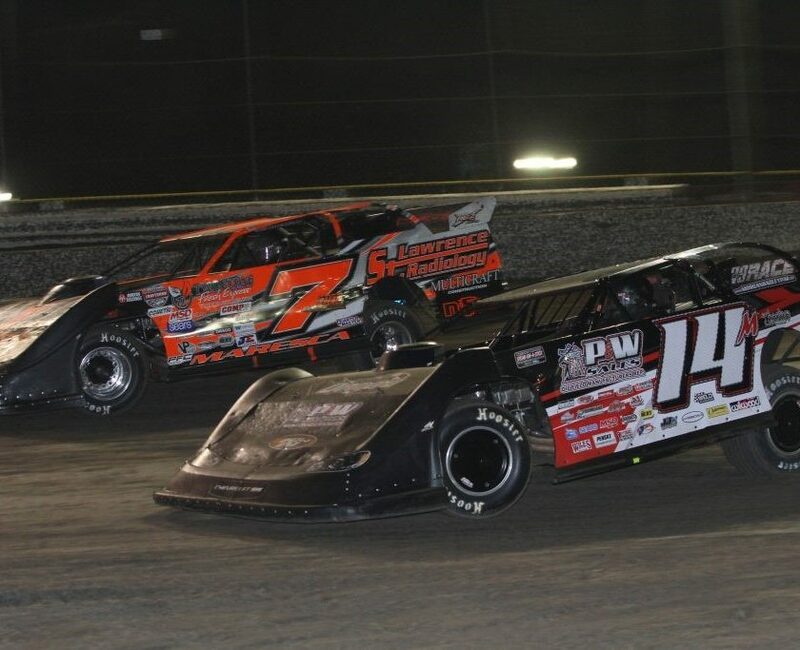 Cole Williams won the series season opener on May 21st at Bristol Motor Speedway and the “Masters of the Pro’s” 144 at Lebanon I-44 Speedway on July 3rd. Jack Smith won the series second event of the season on June 17th at Salem Speedway. Rookie Carson Hocevar won this past Sunday’s event at Kil-Kare Raceway, becoming the youngest winner ever with the series. With their wins Hocevar, Williams and Smith are the first drivers to be locked into the new Chase Championship format if they compete in at least 75% of the races leading up to the final four Chase events. Jack Dossey III comes into Saturday’s event as the series point’s leader. The 2016 VanDoorn Racing Development Rookie of the Year holds a 15 point lead over second place Hocevar, who is the current Howie Lettow Rookie of the Year Award Presented by VanDoorn Racing Development point’s leader. Both Dossey III and Hocevar are entered for Saturday’s event. 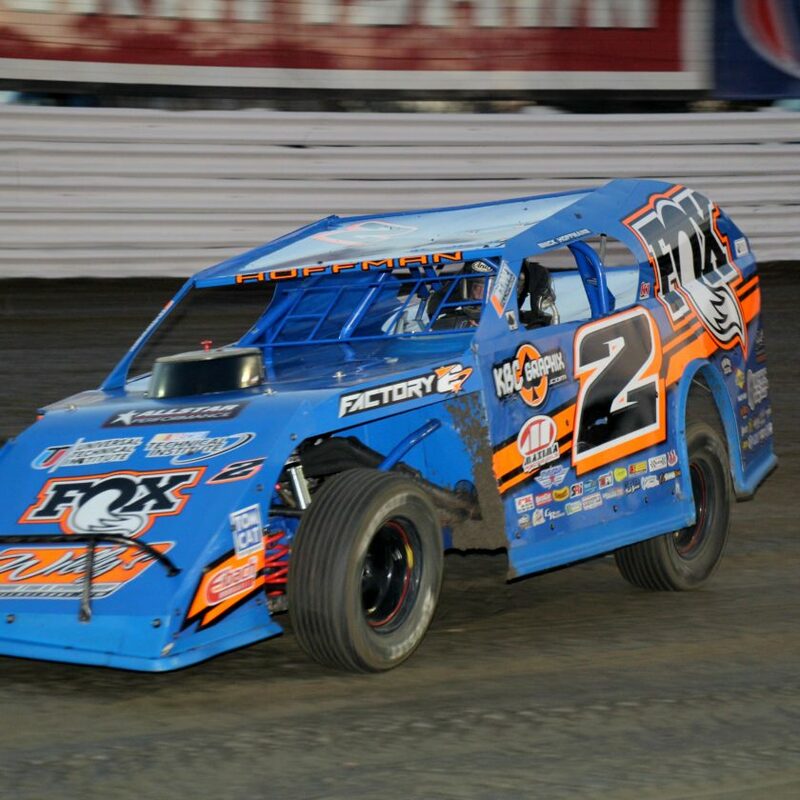 Hocevar is a two time winner in 2017 with the Berlin Super Late Model Series and is their current point’s leader. Austin Kunert is third in series points, he is 11 points behind Hocevar. Michael Clancy Jr. is fourth in points, he is 28 points behind Kunert. Smith is fifth in series points, he is 58 points behind Clancy Jr. Kunert, Clancy Jr. and Smith are all entered for Saturday’s race. Former event winners and Berlin veterans Van Haitsma and Campbell are also entered. VanHaitsma was the 2016 Berlin Super Late Model Champion. Campbell is now tied for second in ARCA/CRA Super Series all-time wins after winning the series Toledo Speedway event in April. Three time ARCA/CRA Super Series Champion Johnny VanDoorn is also entered seeking his first ever JEGS/CRA All-Stars Tour win. The former full-time Berlin competitor has two ARCA/CRA Super Series victories so far this season, at Anderson Speedway on May 7th and at Baer Field Motorsports Park on June 10th. Other top CRA drivers entered for the Beach Bash 100 include Thomas Woodin, Trever McCoy, VanDoorn Racing Development rookies Hope Hornish, Thomas Hufferd, and Mandy Chick. Former series winner Eric Lee and Kyle Hayden are both entered to make their 2017 series debuts. Several local competitors who compete with the Berlin Super Late Models and part-time with CRA are also entered including three time Berlin Super Late Model 2017 winner Chris Koslek, Nate Walton, who finished third in this event last year, Ben Welch, Jordan Dahlke, Ken Wobma, Lauren Bush-Sokoloski and 14 year olds Evan Shotko and Hayden Spargue, who are entered to make their CRA debuts Saturday. 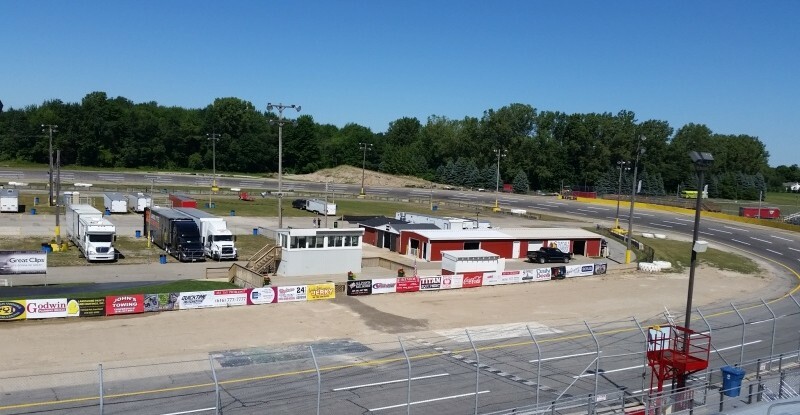 More information on Berlin Raceway is available at www.berlinraceway.com.